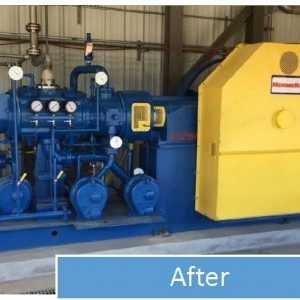 We can take your existing compressor or one from our surplus stock and completely recondition/refurbish to like-new condition. Every reconditioning starts with a thorough inspection and analysis by Norwalk expert technicians. Every worn/out of spec. component is either replaced or brought back to standard condition. 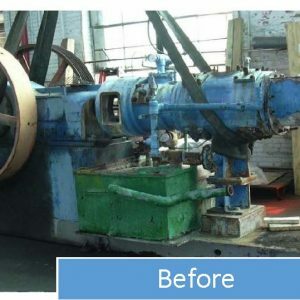 There are no over-size parts on our reconditioned compressors! 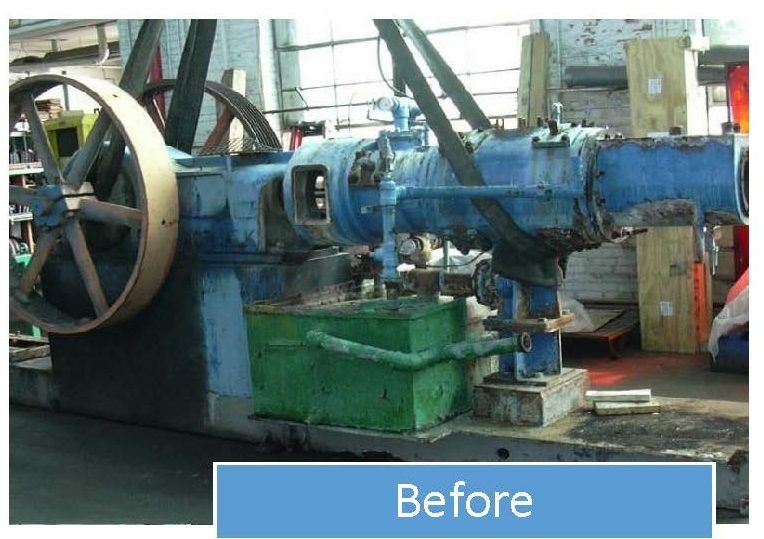 As you would expect we use only Norwalk/OEM replacement parts, which ensure your equipment is restored to factory specifications. It’s like getting a new machine for less. 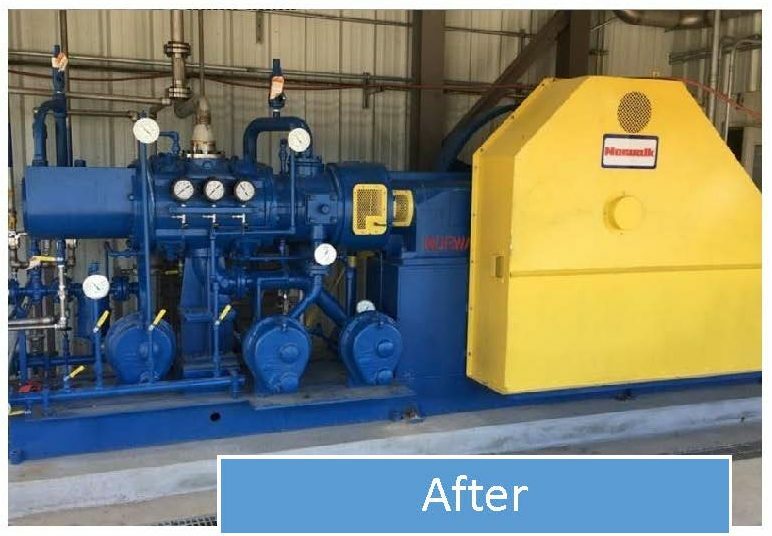 All Norwalk reconditioned compressors come with a “NEW” compressor warranty.